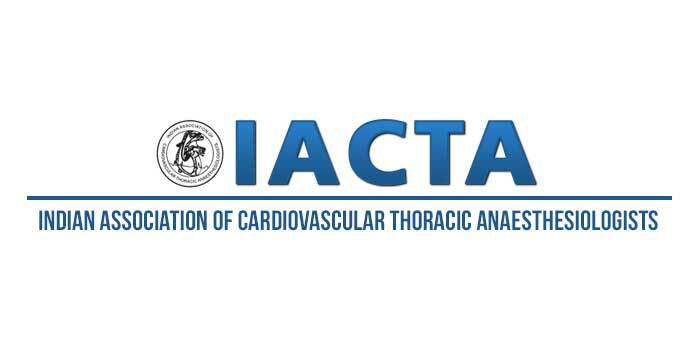 The three-day of 21st Annual National Conference of Indian Association of Cardiovascular and Thoracic Anaesthesiologists (IACRA) began in the city on Friday evening. As many as 650 delegates from across the country and different countries attending the 21st annual conference and Cardiovascular Thoracic Anesthesia experts would discuss advance procedures during the 3-day conference. Various workshops on Trans-Thoracic and Transesophageal echocardiography, Hemodynamic monitoring, Point of Care testing and Mechanical Circulatory Devices were conducted. Sessions on medical education conducted on the first day that includes Pediatric Cardiac Anesthesia, Echocardiography, Evidence Based Prctices, Pro-Con sessions on Topical Issues, Minimally Invasive Procedures and so on. The conference has been accredited by the Telangana state medical council.